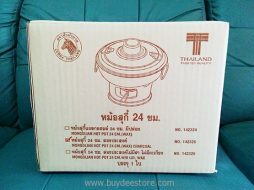 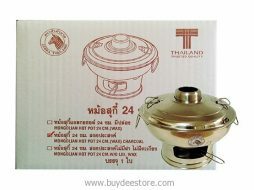 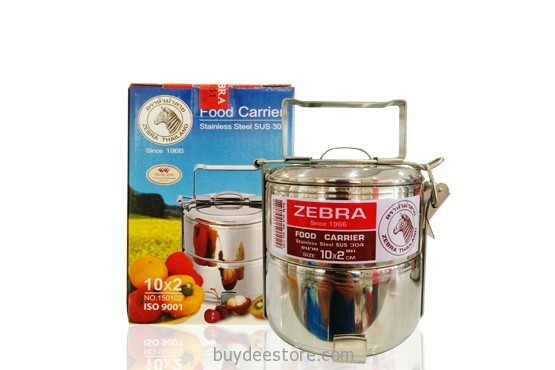 Categories: Food Carrier, Kitchen Tools. 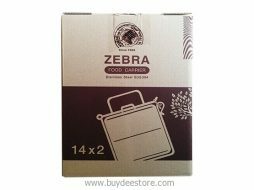 Tags: Food Carrier, Stainless Steel, Stainless Steel Food Carrier, Stainless Steel Tiffin, Tiffin, Zebra Brand, Zebra Food Carrier. 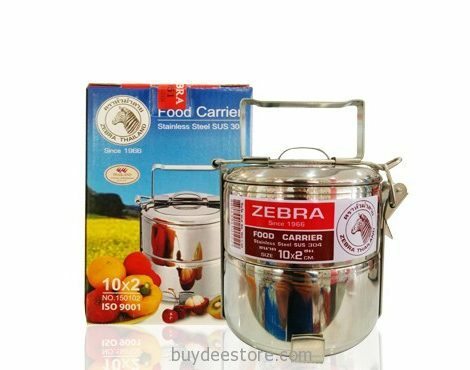 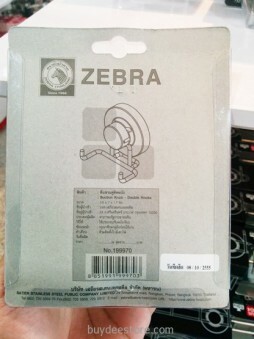 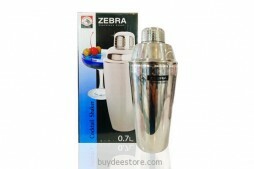 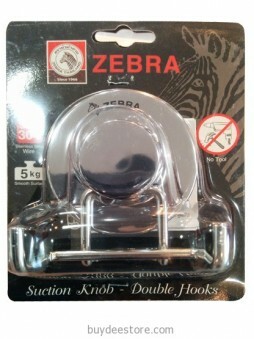 The Zebra Head stainless steel Tiffin Carriers are a really great quality product made in Thailand. 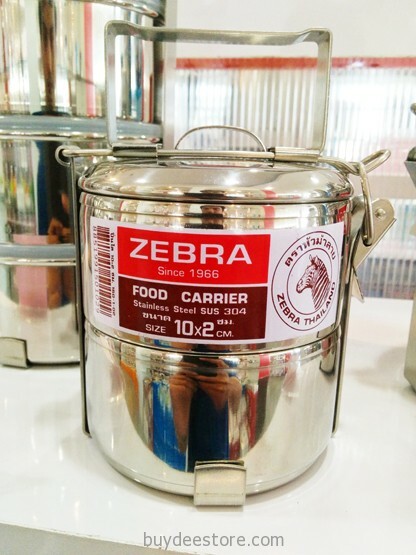 The tiffin carriers are used by Thais and Indians the world over, to transport their meals to and from the office. 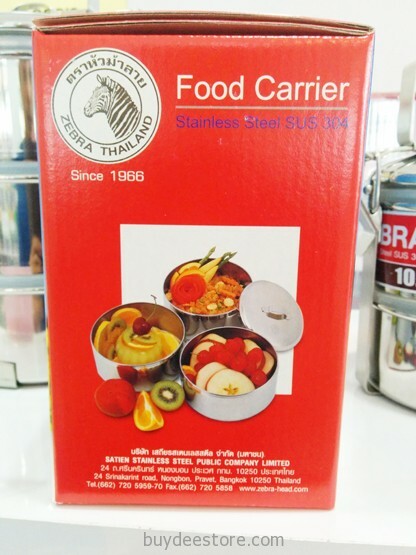 This model has 3 layers or tiers to keep your food separate and the lid can be clamped down to prevent accidental spillages. 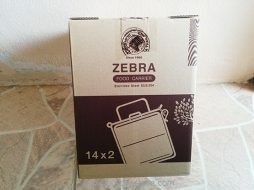 Why not suggest to your local takeaway that they fill your tiffin instead of using disposable trays. 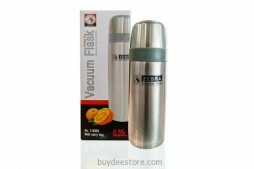 We all have to do our bit to cut down on waste. 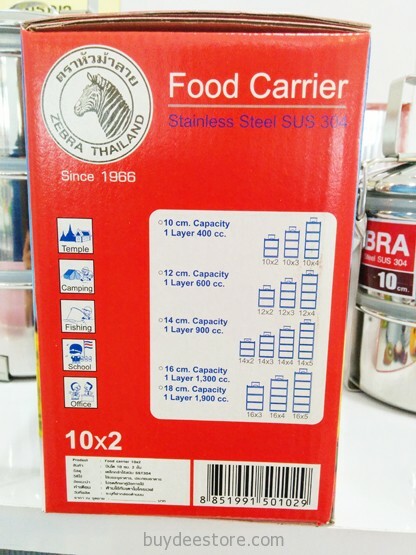 In 1966 Mr.Satien Youngvanich the founder of the current company, Satien Stainless Steel Public Company Limited (“the Company”) began his career of welding commercial stainless steel freezer for various hotels and airlines under the name of “Shoom Silp Industries Limited Partnership”. 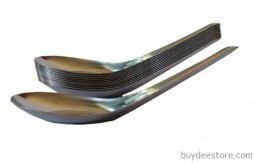 Struck by scrap metal left from the welding, he developed a creative idea to utilize the scrap metal for improving the quality of spoon, and to transform his welding skill into an industry. 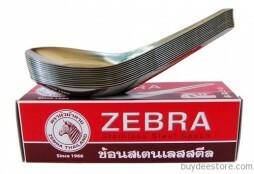 He, thereby, began to manufacture the Company’s first product, the “stainless steel spoon”, under the brand name of ” Zebra” in 1968. 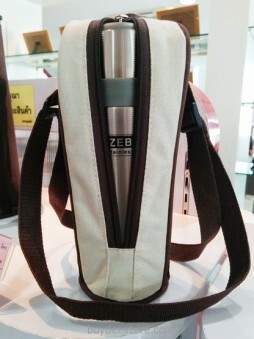 Ideal for home or professional use, create masterpieces at home. 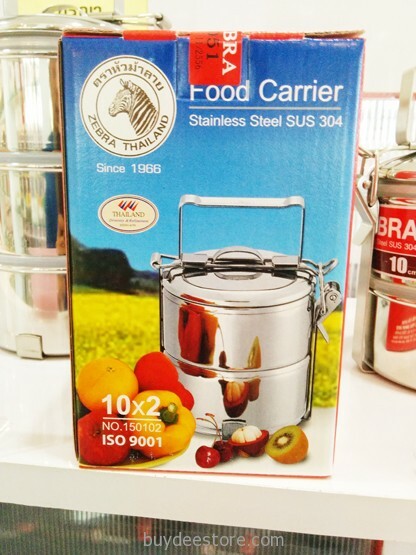 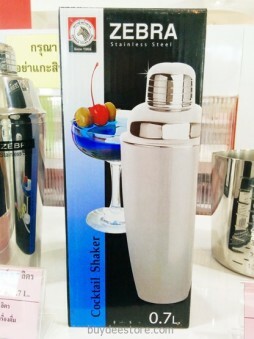 Made of high quality stainless steel SUS304 high quality. 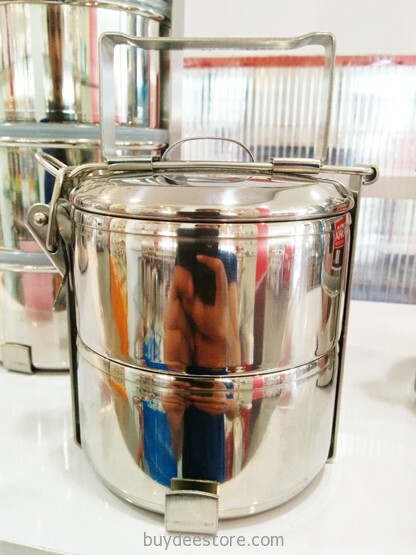 Great for table top cooking or dramatic serving piece!